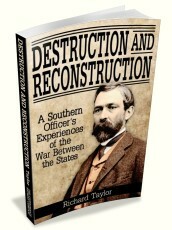 The "carpetbagger" government that ruled South Carolina from 1868 until it was overthrown in 1876 caused more destruction than the four years of the War Between the States. 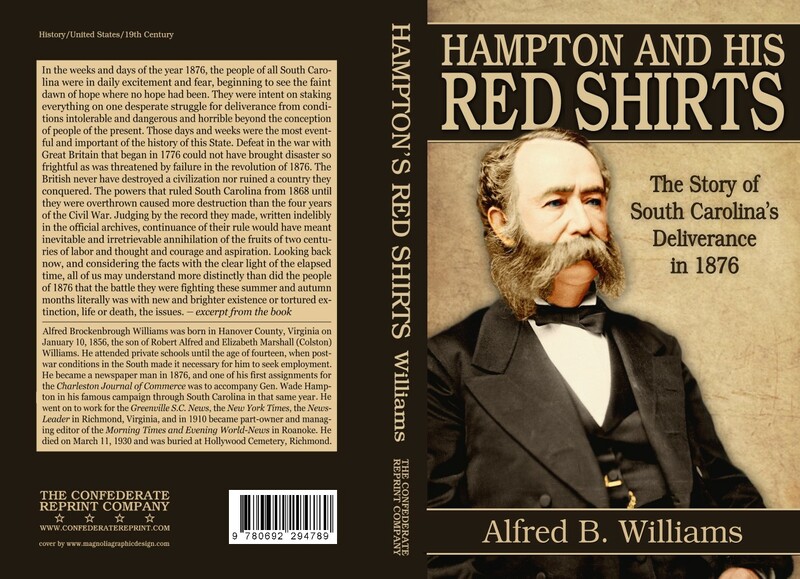 Judging by the record which these corrupt politicians left, continuance of their rule would have resulted in the irretrievable annihilation of the fruits of two centuries of labor, ingenuity, and courage. 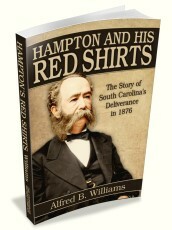 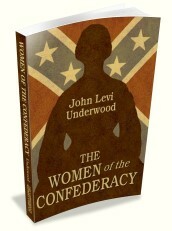 This book is a fascinating chronicle of how the people of South Carolina, led by former Confederate General Wade Hampton and his famous Redshirts, rose up to free themselves from the intolerable and dangerous conditions of the Reconstruction period.